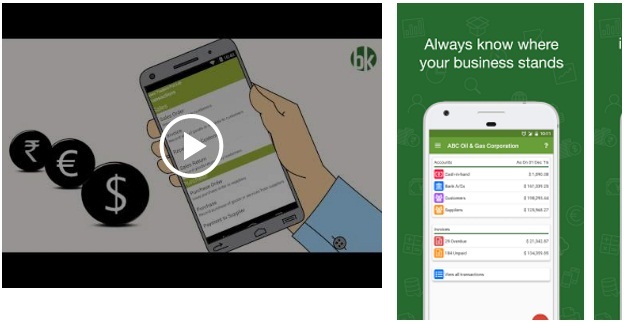 Book Keeper Android App is an excellent accounting app for business. You can use for all small and medium businesses. It is user-friendly and very simple to use. You can maintain all the invoices & estimates, track expenses & receipts, manage inventory, view daily transaction book, view & send various financial reports and much more. Download the app to run a very smooth business.